Spain still await a competitive win over Italy after seven attempts following this 1-1 draw. A game that lived up to expectations, the first real heavyweight clash of the 2012 European Championships certainly had plenty of talking points. Much of the pre-match discussion around the lack of width in the Spanish game and the propensity to overplay in front of their opponents were evident here. 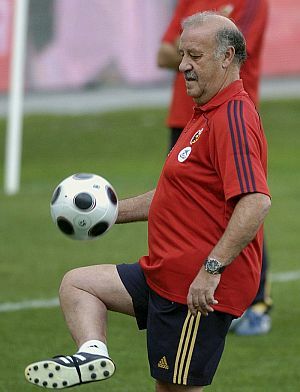 Combined with del Bosque again showing he will make changes and alter the style of play when required, if a little belatedly in this example. Both teams adopted formations which are unlikely to be replicated by anyone else at the tournament. Moving away from the ubiquitous 4-2-3-1, Spain were their normal 4-3-3 with a false 9 in operation whereas Italy set up with a 3-5-2. The only change from the predicted Spanish starting eleven as shown here was the inclusion of Fabregas operating, jointly, with David Silva in the false 9 role. Prandelli, meanwhile, a 3-5-2 despite injury meaning he was without Barzagli. Daniele De Rossi dropping between Chiellini and Bonucci to form the three man defence. Giaccherini was brought in at left wing back to make his Italian debut. Otherwise, the Italian line up was as expected. 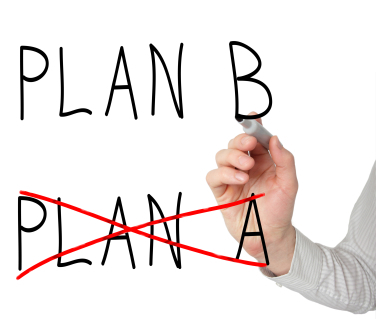 Italy pressed in a coordinated fashion from the outset, attempting to stop Spain building attacks from the defence. In particular, Cassano and Balotelli worked extremely hard to close down Ramos and Pique. By contrast, Spain were disjointed here and seldom pressed in a coherent fashion. Sometimes one player would press whilst at other times, they would stand off. This provided De Rossi with ample time in possession to pick out team mates and begin the process of constructing attacks. A key battle on the flanks and one which the Italian wing backs gained the upper hand early in the game. In theory, the wing backs should have been pushed back due to a combination of the Spanish full backs and wide attackers. However, with both Iniesta and Silva drifting inward, this allowed Maggio and Giaccherini to retain relatively high starting positions when the opportunity arose and move onto their direct opponents. As a consequence, both Alba and the more conservative Arbeloa adopted less advanced positions and the Italian wing backs could make forward progress positionally as well as offering an outlet for their team mates. With Alba and Arbeloa further back, Spain, rather predictably, became to central and struggled to make any headway at times against a well disciplined opponent. Much of their creativity arrived via Iniesta who was prepared to run and commit defenders and managed to carve out several good chances without any success. Combining the two issues above neatly summarises how Italy managed to create some excellent scoring chances during the first half and via Balotelli early in the second half. Cassano and Balotelli both received the ball early and sought to make runs into the channels where space can exist between the Spanish central defender and his respective full back. Pique is uncomfortable when pulled wide although it was Ramos who was pressed and lost possession allowing Balotelli a clear run on goal which he squandered by dwindling on the ball. It was widely expected that Silva would start this game as the false 9 with the assumption that Pedro or possibly Jesus Navas would start on the right of the attack. The inclusion of Fabregas, although not dismissed, was a little surprising. Whilst they created and scored the goal, they also made contributions to the problems Spain encountered. Fabregas has given some of his best performances at club level for Barcelona this season when exploiting the space which Messi has vacated by dropping deep. This was clearly shown with the goal when Silva dropped slightly deeper and provided the through ball for the forward running Fabregas. 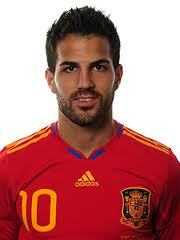 As the most vertical of the Spanish midfielders, this role is ideally suited for Fabregas. However, when Fabregas operated as the false 9, you lose this directness with Silva lacking this necessary quality in his play. Less inclined to make the forward run and more likely to take an extra touch on the ball, Silva provides more craft and guile when a more penetrative element is required. Further, when Fabregas made the runs forward, he tended to do so from a very central position which offered Giaccherini ample space on the left. Spain increased the tempo noticeably from the outset of the second half and, combined with the Italian’s tiring as the game wore on, began to build more attacks but still without a real cutting edge. Too often the play was focussed in front of the Italian back line with forward movement lacking from all areas of the pitch. When it did occur, Spain created opportunities. This situation changed with the arrival of Jesus Navas, the one traditional winger within the Spanish squad. Holding a position on the right touch-line, Giaccherini was forced back and with Navas showing glimpses of his pace and skill, Chiellini was pulled closer towards his team mate to offer cover. The Italian back line began to be stretched. The arrival of Torres, despite his misses, also gave Spain a more direct threat. Torres requires space to operate effectively and with Italy holding a relatively high line but now being stretched wider by Spain, there were opportunities for him to use his pace. Cesare Prandelli, despite his post match comments that Italy “need to improve”, must be happy with both the performance and the result. They stifled Spain until relatively late in the game when the effects of their pressing became more apparent as they tired. 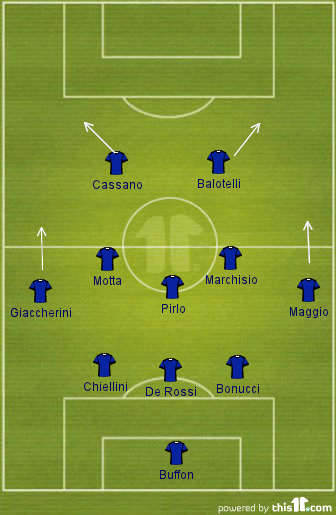 The deployment of the 3-5-2 system worked very well and clearly gave Italy the tactical edge over Spain. It would have been interesting had del Bosque made a change at the start of the second half, bringing on Jesus Navas at that point and pushing Italy back. Nonetheless, that Italy were prepared to be aggressive against Spain, pressing high and adopting a more direct style of play, targeting the strikers with early passes vindicated Prandelli’s selection. 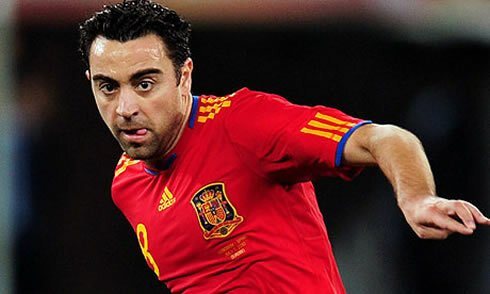 For Spain, many of the issues which were highlighted in the tournament preview remain in position. 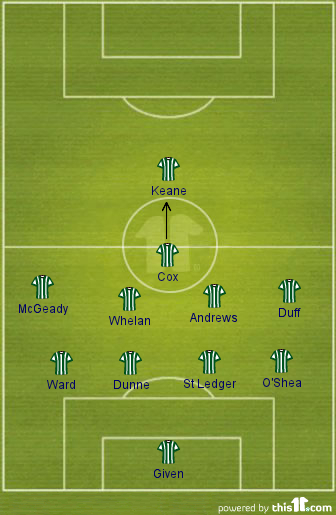 For the Ireland and Croatia games, del Bosque is likely to make some slight tweaks. He is an evolutionist, not a revolutionist. Expect Silva or Fabregas to be replaced with Navas or Pedro to open the pitch up.